Bristol Downs Classic Car Show. The Bristol Downs Classic Car Show, June 2004. 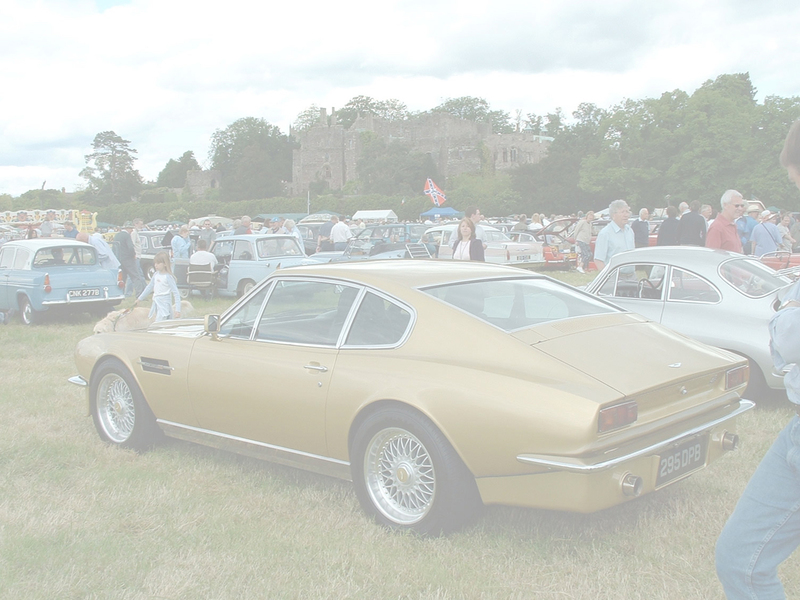 The Bristol Downs Classic Car Show was held in June 2004 at, er, um, the Bristol Downs. Rich Kelsey made the epic journey from Dursley to Bristol to take in the sunshine and the many varied and fascinating vehicles, both old and new, on display. All pictures in this gallery are copyright of R, Kelsey.